Purolite C-100E is the most widely used water softening resin. Perfect for all brands of water softeners. The Purolite high capacity water softener resin can be used in any commercial or residential water softener system. 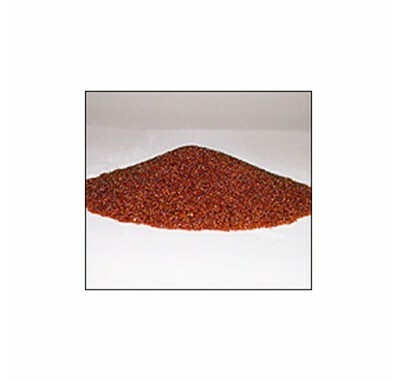 The Purolite C-100E is a high purity premium grade bead form conventional gel polystyrene sulphonate cation exchange resin designed expressly for the treatment of food, beverages, potable waters, and water used in the processing of food. The Purolite C-100E specifications are such that it will exceed the relevant EEC requirements, and the resin is in compliance with the U.S. Food & Drug Administration Code of Federal Regulations section 21, paragraph 173.25; for use in the treatment of foods for human consumption. 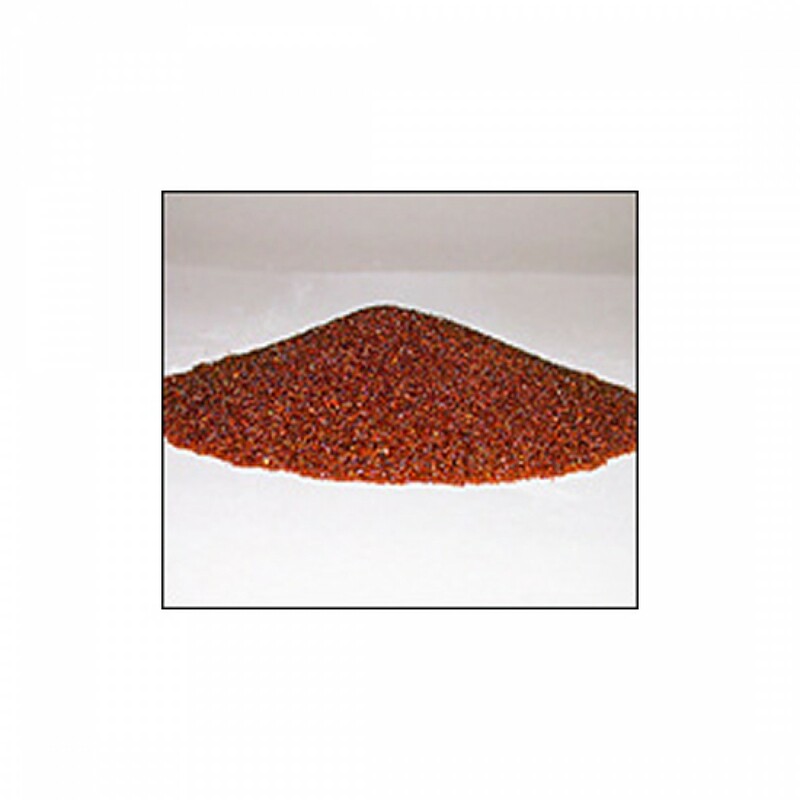 Its high bead integrity, excellent chemical and physical stability, and very low extractibles content play a large part in its successful employment in these areas.